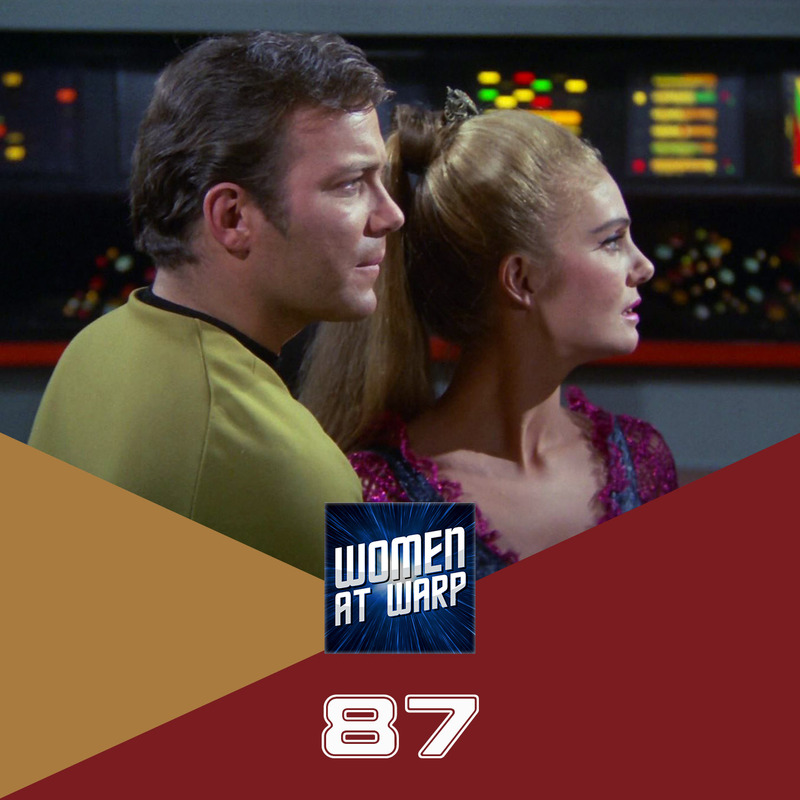 We’re joined by Ari Silvera from the Angel Two Podcast to discuss the TOS Season 3 episode “The Mark of Gideon.” We touch on topics of government bureaucracy, overpopulation, birth control, and so much more. Great topic, but a dingy and dull episode. It’s so slow-paced. It takes Kirk forever to catch on. Even Spock is slow and kinda dingy. Odono is a flake. But, so is Kirk. He doesn’t notice the controls are more Christmas lighty than usual, even though Spock figures that out immediately. And, really, the aliens of the week can make an Enterprise duplicate, right down to Kirk’s potted plants??? The only things these guys can’t do is draw blood without leaving a ‘Mark of Gideon’… and grow hair. Hodin’s the leader because he’s the only one who’s not bald. Again… I love that a Trek actor came back and pitched a good story, but the execution is weak.